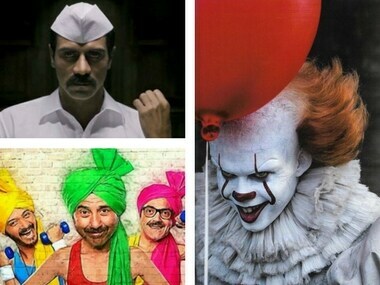 While Daddy is a Hindi biopic on a feared mobster featuring Arjun Rampal, Logan Lucky is a Hollywood heist drama and features Channing Tatum and Adam Driver. 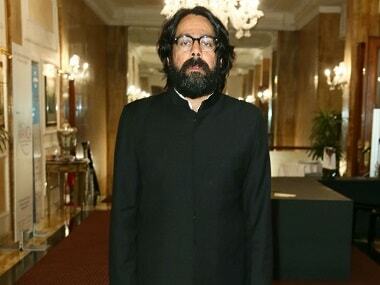 Ashim Ahluwalia, the director of Arjun Rampal's Daddy, says he has more respect for his work than to just create a make believe world. 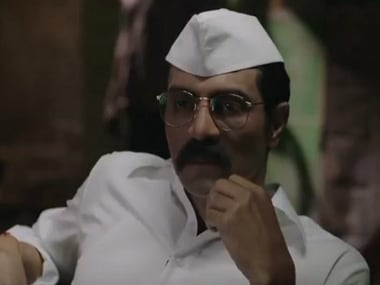 Arjun Rampal says that the CBFC gave him the option of a U/A certificate with multiple cuts but he felt that it would take away from the film's rawness. 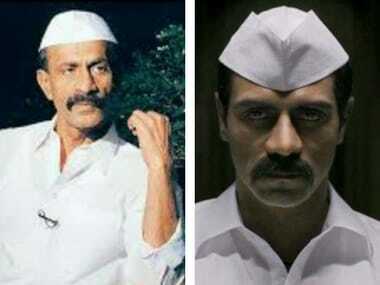 In this film, Arjun Rampal plays the gangster-turned politician Arun Gawli, who was commonly known as 'Daddy'. 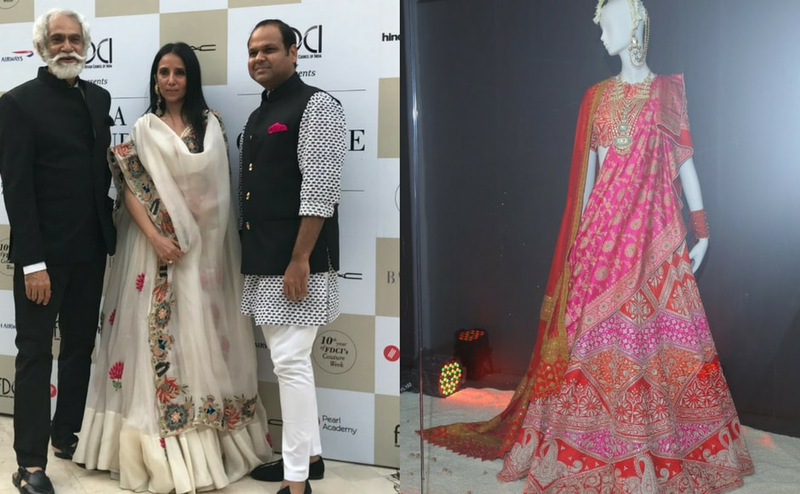 Indian Couture Week 2017 celebrated its decade long run on the first day with Anamika Khanna's display collection and Rohit Bal's regal ensemble line. 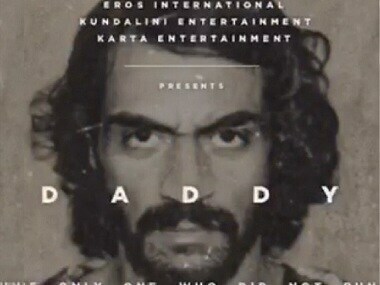 Arjun Rampal's Daddy, which was initially scheduled to release on 21 July, has been postponed by over one and a half months. It will now release on 8 September. 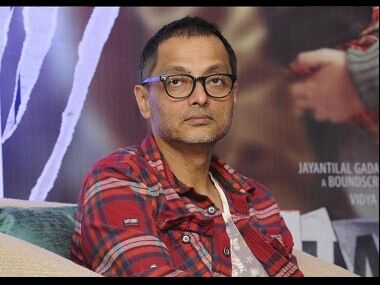 Daddy will now release on 9 September.